There is nothing worse than catastrophic failure of your garage door or opener that could have been prevented with proper garage door maintenance practices. Don't allow yourself to be a victim of your own neglect. Call our company today for all your garage door maintenance needs. A broken spring is a serious matter. It can be the cause for very hefty repair bills in the future or it can be the reason for serious injury. Don't put your life, limb and wallet on the line and call us for broken spring service. We install, replace and adjust springs. We have compatible replacement parts for torsion and extension springs, so you don't need to worry about product compatibility. We'll be happy to assist you through the process, from picking out the appropriate size spring to its installation and troubleshooting. We offer this essential service as part of our garage door maintenance service. The door that you're using in your garage is certainly not like the rest of the doors in your house. Because of the frequency of its use, its external placement and proximity to a large moving vehicle, it is bound to get dented, scratched or otherwise beat up. To get more years of service out of your door, make sure to have it properly maintained. Replace old panels with new ones and change rusted or broken parts such as tracks or rollers. Openers are like thankless workers in your household. They tirelessly lift the heaviest moving part of your home at your whim. With but a single press on your remote's button, the opener or operator you have in your garage swing into action and lift the door open. Once you're through, the opener then lowers the heavy door back down. This monotonous action takes its toll on moving, mechanical parts. 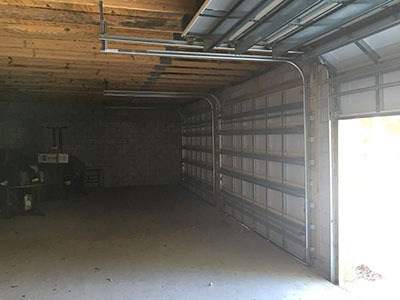 This is why opener maintenance is important to your garage setup's overall optimal function. 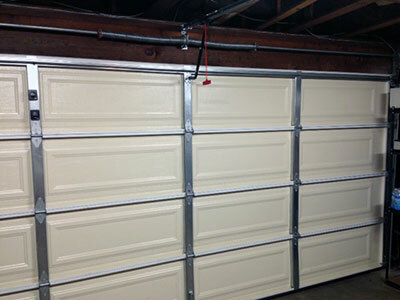 Take care of your garage door by calling our company today. We have you covered with the most effective services available. Call us here at Garage Door Repair Lynnwood now.